Bro. Jim was ordained to the ministry September 9, 1979. 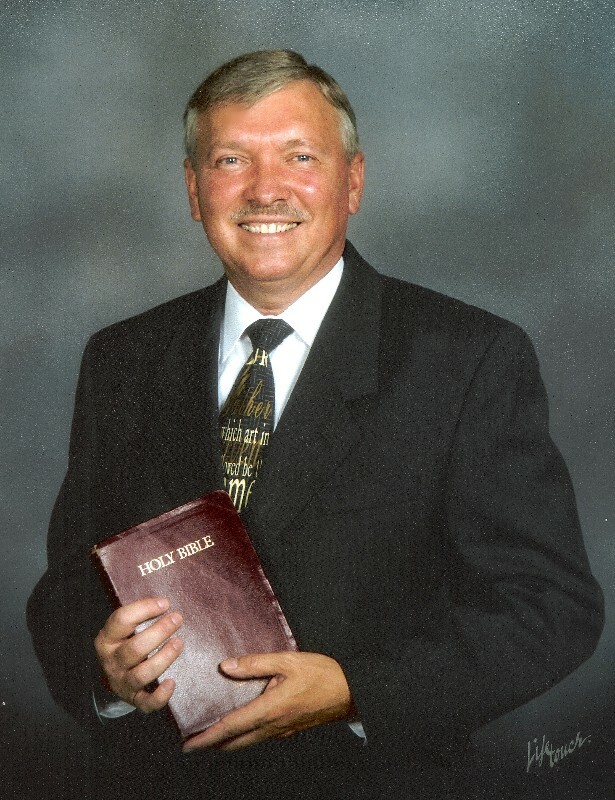 He became Pastor of the White Rock Baptist Church May 17, 1986. The church celebrated his twenty-five years of service in May 2011.